Warning: There are spoilers for X-Men: Apocalypse in the following article. Bookmark this page, and come back after you've seen the film. After trailers and viral videos galore, you might still be on the fence about going to see X-Men: Apocalypse. With summer movie season being packed as usual, spending your money as smartly as possible is always a concern. However, Fox has picked up on this, and just in time for the film's debut in theaters this evening, they've released a clip that might force your hand and make you buy tickets to the next showing. 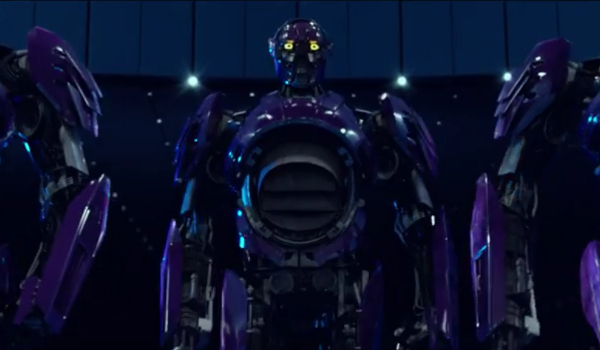 Prepare for Sentinels and the rise of the Phoenix! The only reason that we can think of 20th Century Fox dropping this ad on their YouTube channel this late in the game is due to the middling critical reviews being lobbed at X-Men: Apocalypse. With Memorial Day weekend looming, and the numbers already working out in the favor of Bryan Singer's latest X-Men movie, it surely couldn't hurt to push domestic audiences a little harder when it comes to showing up opening weekend. Though the inclusion of both Jean Grey's burst of power and the presumed-to-be-discarded Sentinels does have us wondering where the franchise is aiming to venture towards in the future. As you'll remember at the end of X-Men: Days of Future Past, the Sentinel project was canceled by President Nixon after the showstopping ending that saw them used for harmful means by Magneto. If we were to bet just who or why these Sentinels were active, we'd have to say that the young, enterprising William Stryker may have the currently dormant tech in his employ. With access to government resources both on and off the books, as well as the possibility that the differing politics of President Ronald Regan may have reinstated the project, it looks like the metal behemoths are just as threatening as ever. 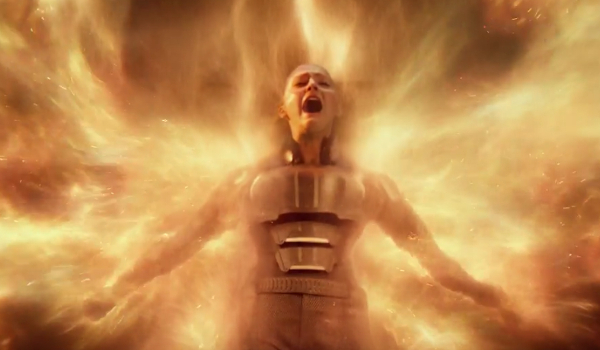 Meanwhile, the moments of Jean Grey losing her cool and firing up what could be her Phoenix powers has us wondering if the plans of X-Men producer Simon Kinberg to reboot the Dark Phoenix saga will occur as early as the next film. While we're just being introduced to Jean in X-Men: Apocalypse, Kinberg's previous remarks about how Jean's lack of control means she'll either go all or nothing does have us wondering if the 1990's era of the new X-Men timeline will see a darker, harsher Phoenix released by Jean Grey. There are so many questions to be asked and answered when it comes to X-Men: Apocalypse, and thankfully those answers are pretty close to being revealed. The film is currently in early showings, with tomorrow being the first full day of screenings. So you may want to book your tickets now, if this TV spot has done anything to change your mind.